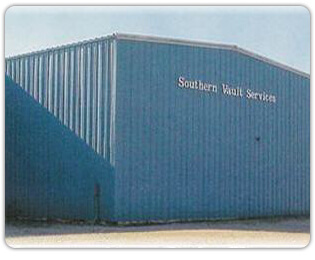 In 1994, we joined as partners in Southern Vault Company, a facility producing Doric burial vault products. 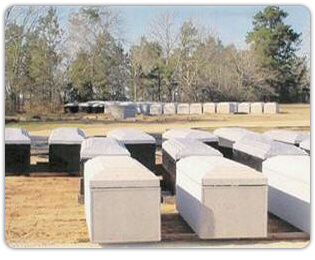 As a Doric dealer and manufacturer, we offer the hightest quality burial and cremation vaults available where quality control is a must in order for us to retain our franchise. 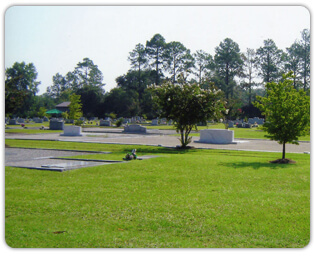 As Lee County grew, we saw a need for an upgraded cemetery and facility. 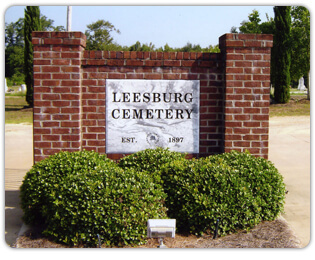 In 1997, on the 100th anniversary of the Leesburg Cemetery, we entered into a joint project with the City of Leesburg to be able to offer the families that we and other funeral directors serve, an option for final resting place that is well maintained and reasonably priced. 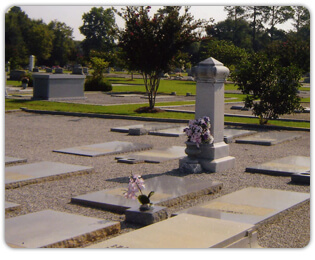 The city still owns a small part of the cemetery, but we purchased the adjoining 30 acres around the city cemetery to create Leesburg Cemetery, Inc. By keeping with the same landscaping scheme and gated entrances, the cemeteries seem as one. 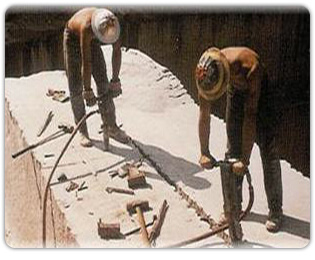 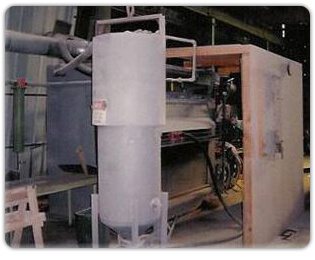 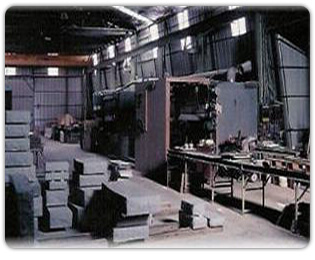 From the quarry in Elberton, Georgia, to our sandblast and shaping facility, to the installation of the monument, we maintain a quality product and professional craftsmanship to ensure that your memorial meets your expectations.